We've got you covered. Shadowspec brings people together under one umbrella creating shading solutions wherever you need them, whatever your setting, for years to come. 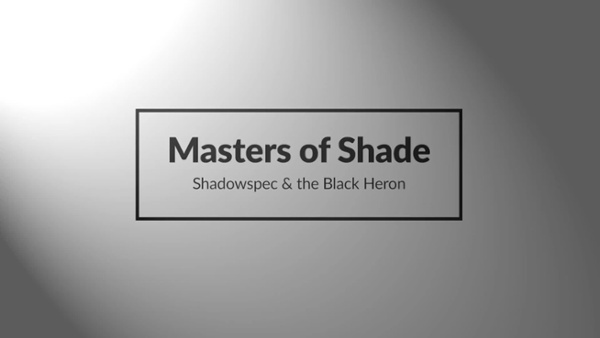 Shadowspec brings family and friends together by providing an unparalleled customer experience through innovative, premium quality products, and providing bespoke solutions for your specific shade requirements. Our innovative range of premium outdoor umbrellas allow you to create shade where you need it - with a wide variety for all settings, from single, cantilever offset and wall mounted varieties, to large multi canopy umbrellas and branded commercial options too. With over 25 years’ experience specialising in premium shade solutions, we have built up our unparalleled product range and reputation on real value - supplying world-leading designs and durable quality that lasts. All our umbrellas are made from marine-grade stainless steel, aluminium and other non-corrosive materials, and our premium canopy fabrics are engineered, wind-tested and certified to guarantee exceptional quality. Shadowspec outdoor umbrella canopies are manufactured from 100% solution dyed fabrics such as Sunbrella or Dickson acrylics that come with warranties of up to 5 years. These fabrics filter out up to 100% of the sun’s harmful UV rays. In addition, these large outdoor umbrella canopy fabrics are water-repellent, mould-resistant, and colour-fast. Our focus on using the best components ensures you receive an umbrella, or umbrella system, that will meet your needs at home or in a commercial setting, for years and years to come. Umbrellas are more than just a provider of shade - they reflect a certain lifestyle. With over 25 years of experience, we’ve learned there are three things our customers seek in an outdoor umbrella: ease of use, a fine design and resistance to whatever element nature has in store. Our ability to fuse these needs into one product makes our range of outdoor umbrellas unparalleled to the rest. The Shadowspec brand has become the trusted provider of superior products and first-class support. Just because they're overhead, doesn't mean they should go overlooked - we're experts in helping you find the right umbrella that complements your outdoor space. 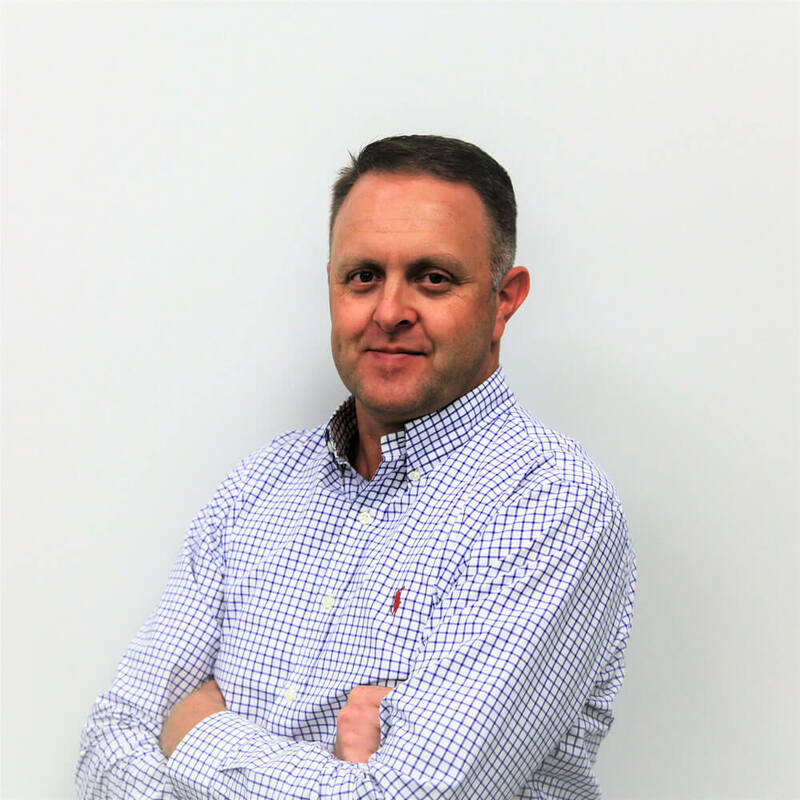 Chris works with our many resellers and dealers throughout New Zealand and Australia, working with the team to bring Shadowspec to every corner of the globe. When he is not giving product training lessons, or catching up with his clients, he can be found out on the water with his wife and kids in tow. If you ever find he’s out of coverage, just leave him a message and ask how the fishing went when he replies. He also hopes to one day write a book titled The Easy Guide to Installing Umbrellas. 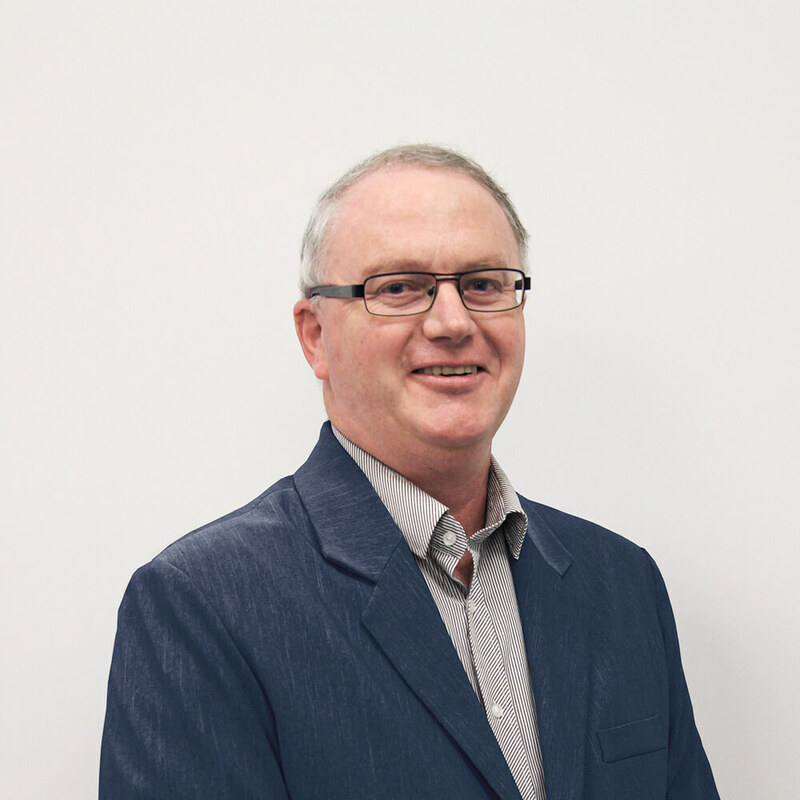 Craig is our valued expert on all things Umbrellas and is quick to handle all enquiries - day or night. His sense of humour brings life to the Shadowspec team on a daily basis, never failing to have a joke at the ready. His love of green tea is a contentious issue within the workplace, so we’re always sure to have some on hand. His goal for the future is to become a professional LinkedIn genius, travelling the world guest speaking and holding seminars on this topic. 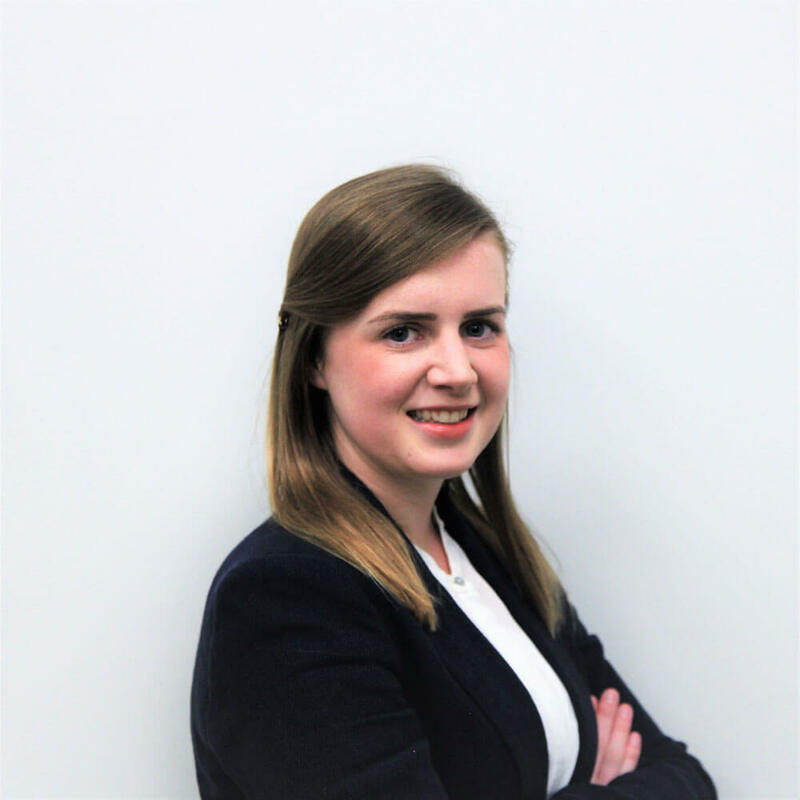 Keziah is a relatively new member of the Shadowspec team, but that hasn’t stopped her from becoming one of the top three sales people in the company in the short time she’s been here. Her enthusiastic approach is infectious, and she never fails to update the team on how her day is going (bad or good). When she is not at work she most likely will be either online shopping or relaxing with a glass of red wine in hand. Her favourite season is summer, you will find her anywhere there is water with her UE Boom speaker in tow. Very efficient dealings throughout, and a great product. We chose the product because of the hydraulic ram, rather than some wind-up system others have. I just want to pass on my thanks to you for arranging our second outdoor umbrella purchase from you. The service was great, no hiccups, delivered on time, with every item included. They are a great product and we will be requiring some more from you for a commercial job we are undertaking later in the year. Thanks again. When we recently purchased our SU7 Umbrella from Shadowspec we couldn't help but be impressed with their quality of service & personnel. The umbrella looks and operates exactly as promised, it is hard to believe how such a large umbrella can be raised and lowered so easily. There would be no hesitation in me to recommend Shadowspec to other people who want a quality outdoor umbrella that will last. I had the intention early this week to purchase one maybe two umbrellas for our family home. I was happy to go on the hunt on foot but thought I would research on line first. Initially I thought your products were too expensive for my budget. Seth however kept me on the hook by providing me with different options. Again I hesitated, knowing that a few sales were surely to happen soon but Seth continued to give me more information and make the whole process easy. End result, two umbrellas purchased and being delivered this week. It was a delight to deal with Seth, and clearly he is a great representative of the company. I hope I enjoy the umbrellas as much as your customer service. Thanking you.